WE ARE HIRING NOW FOR SPRING/SUMMER 2019! 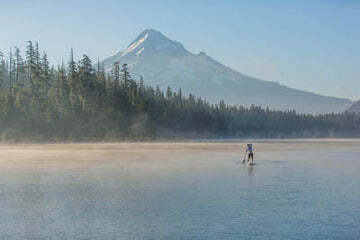 Work, live and play in the epicenter of wind and paddle sports in North America this summer: Hood River, Oregon. Big Winds is currently hiring for a number of positions, including Windsurfing, Kite and SUP Retail Positions, Windsurfing Instructors, and Windsurfing and SUP Rental Staff. Most positions start in May/June, and go through Labor Day. Working July and August a must. Big Winds is an equal opportunity employer.